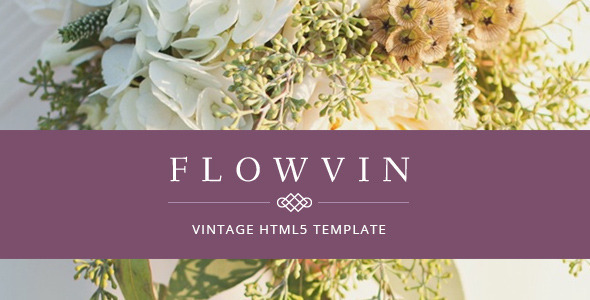 FlowVin is one page vintage HTML5 template which was built focussing on those who are into fashion, photography or flower shop. This entry was posted in creative, portfolio, site-templates and tagged agency, business, clean, creative, elegant, fashion, modern, one page, photography, portfolio, stylish, vintage by Acty. Bookmark the permalink.